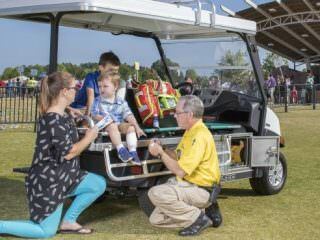 Wherever large numbers of people congregate the risks of a medical emergency increase. 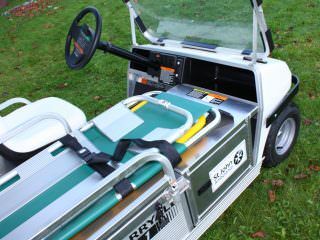 Provide rapid emergency support no matter where it is needed on site with an event medical buggy from Carryway. 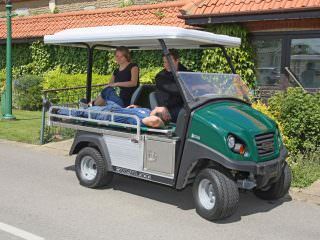 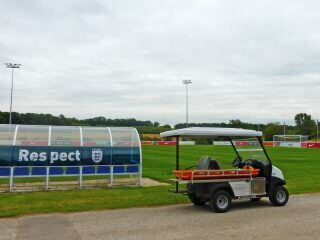 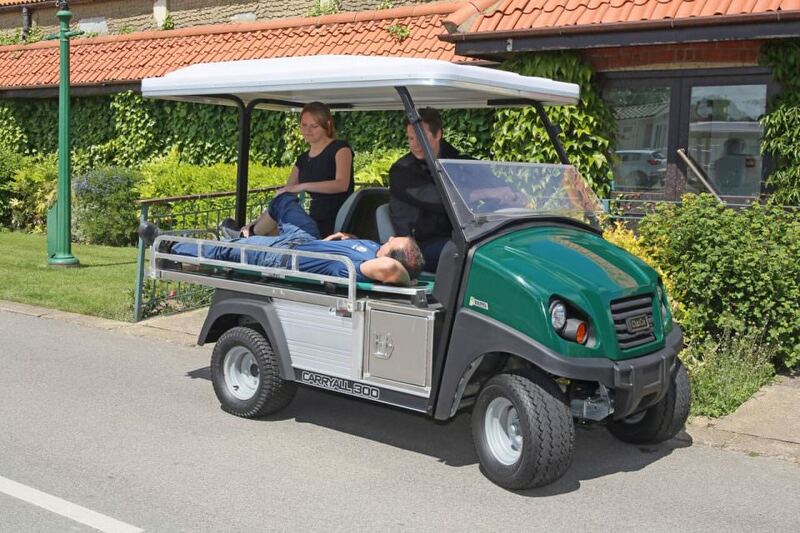 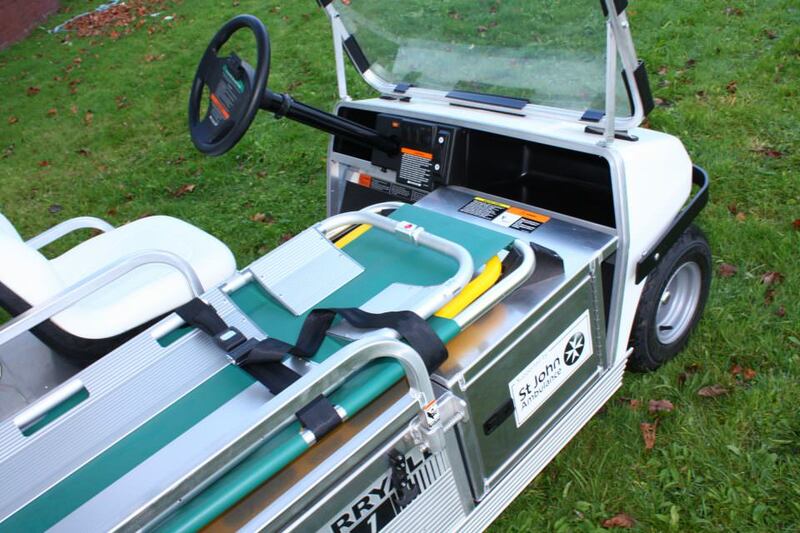 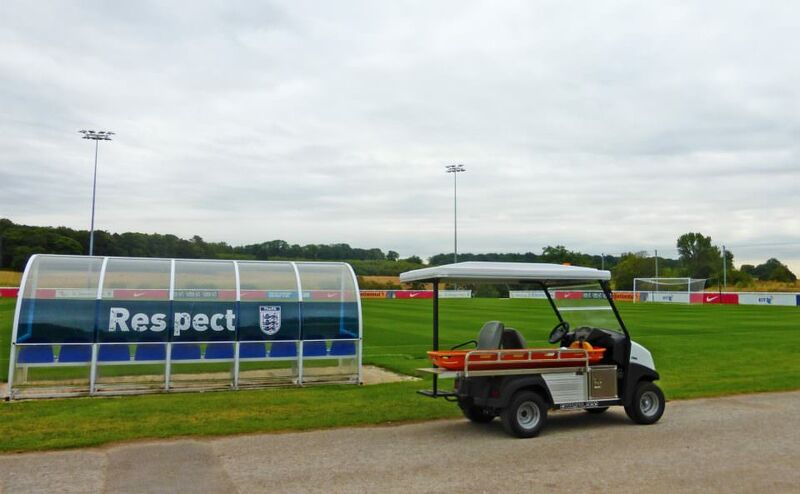 Choose Carryway Events for your event medical buggy hire and let us take care of the rest!